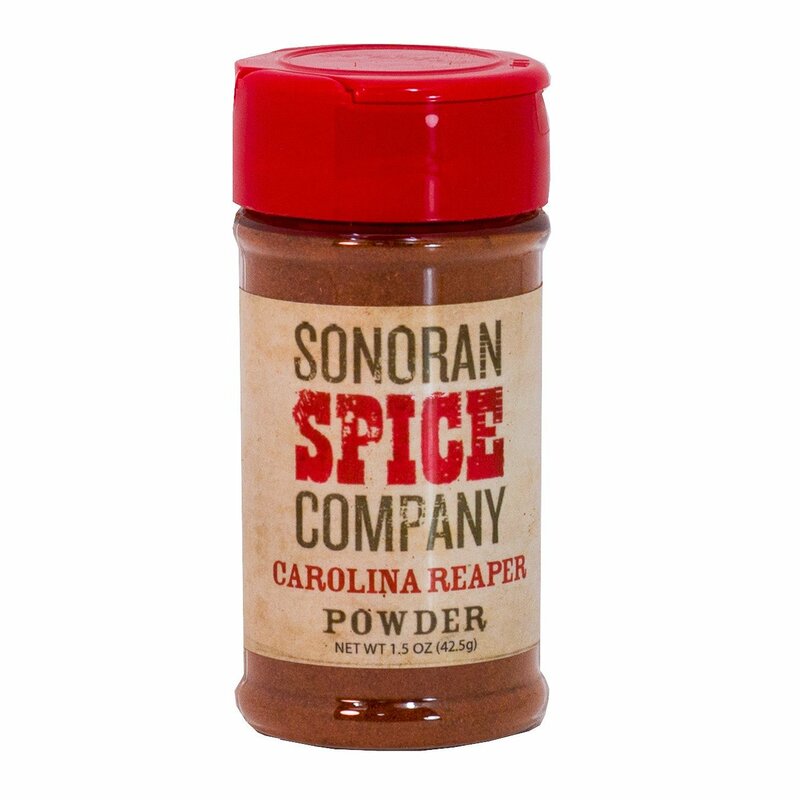 On the Scoville Heat Scale, the Carolina Reaper pepper has an average Scoville Heat Unit (SHU) rating of 1,500,000 with some individual peppers topping out at an incredible 2,200,000 SHU. The pepper is a crossbreed between a Ghost pepper and a Red Habanero pepper. As such, it has a sweet somewhat smoky flavor. The heat hits you instantly as a rush of endorphins envelop your body. Your skin begins to sweat and the intense pain in your mouth is unbearable. Luckily this pain subsides in about 10 minutes. All the while, you will experience a sense of euphoria that is akin to running a marathon as your body tries to chemically compensate for the pain. Like all peppers, that contain capsaicin, the feeling of pain is felt because of the pain receptors that mammals have. Birds and insects lack these particular receptors and therefore do not experience the pain. While capsaicin does cause skin to burn and blister, peppers themselves are not harmful if properly ingested.